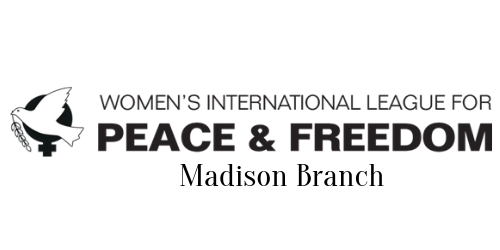 WILPF-Madison publishes a newsletter a couple of times a year to let people know what we are doing and how they can get involved. WILPF-Madison seeks to partner with others whose missions are congruent with WILPF’s core values, vision, and mission, and who, like WILPF, seek a peaceful transformation to a world where there is justice for all. 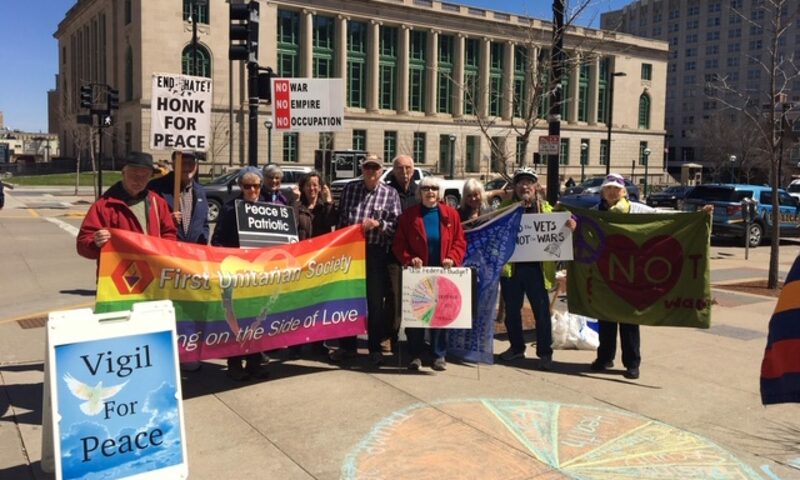 WILPF-Madison issues statements regarding current events.